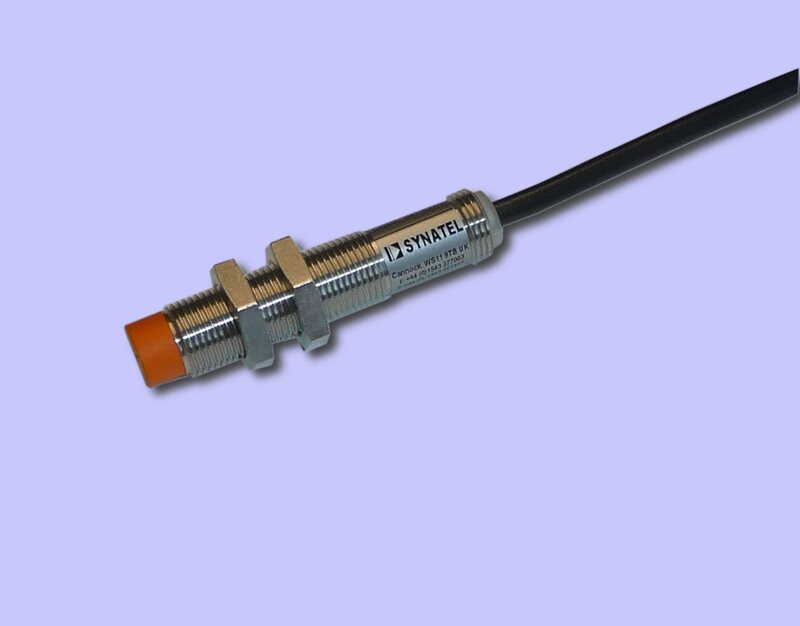 A 12mm dc inductive proximity sensor supplied by SYNATEL, ideal for general use, such as target detection on rotating/reciprocating machinery. Non-approved. 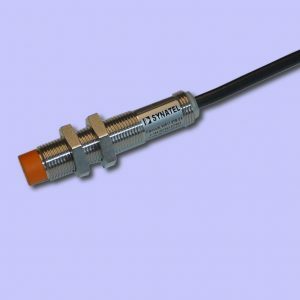 ID1LS – 12mm metal body. 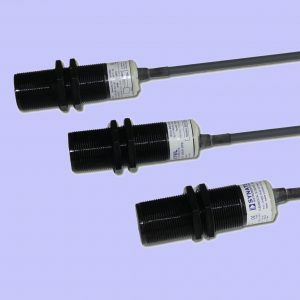 3 wire connection, npn output, 30V dc 100mA max. 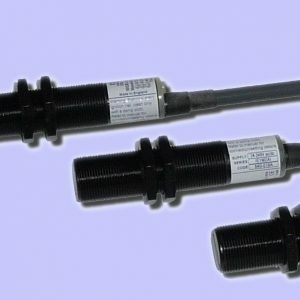 10-30V dc supply. Non flush. 4mm range max. Connection/Fixing 3 core, PVC, un-screened.